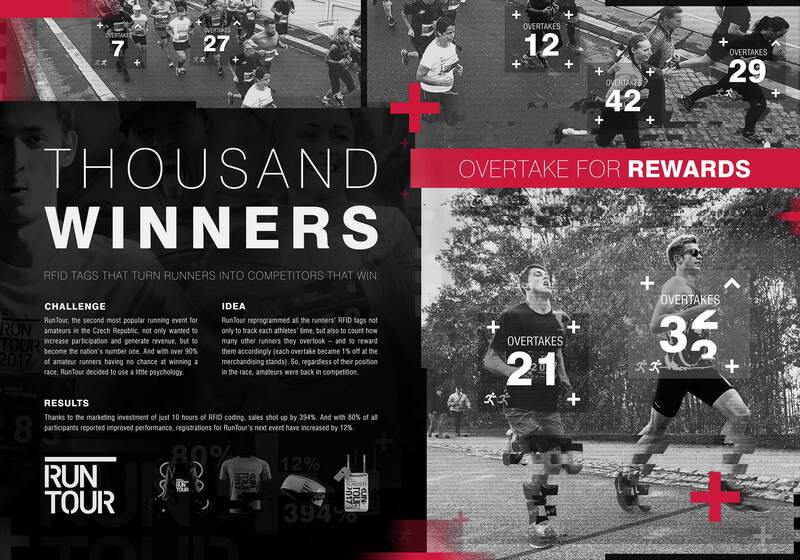 Thousand Winners — Reprogramming RFID tags to bring amateur runners back in the competition and make them winners. Running events always look for new ways of selling their merchandising. RunTour, the second biggest running event for amateur runners in the Czech Republic, knowing that over 90% of amateur runners have no chance at winning a race, decided to use a little psychology to give them extra motivation to push harder. 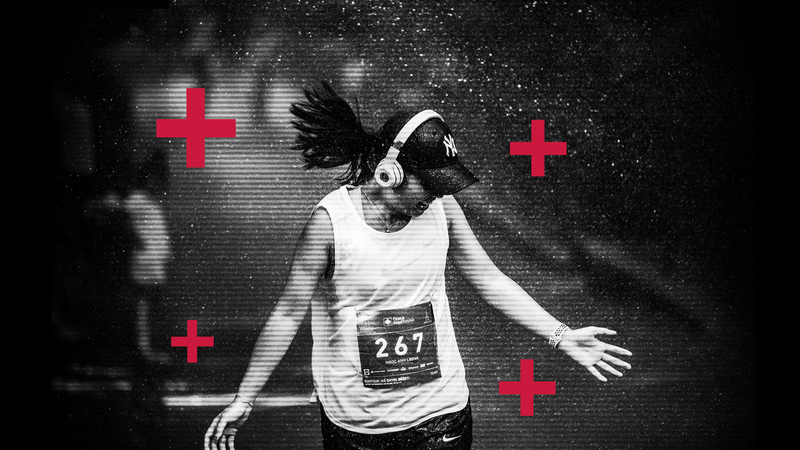 RunTour reprogrammed all runners’ RFID tags not only to track each athletes’ time, but also to count how many other runners they overtook – and to reward them accordingly. Each overtake became 1% off at the merchandising stands. So, regardless of their position in the race, amateurs were back in the competition. 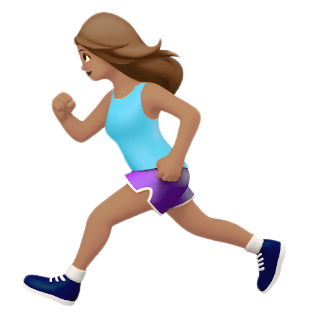 80% of runners improved performance, sales shot up by 394% and registrations for RunTours' next event increased by 12%.